Our Dry Backpack has everything you need in a functional carry bag but with the security of knowing no water is going to drip out. Comfortable strap and back padding front and side pockets and reflective detail for visibility at night. 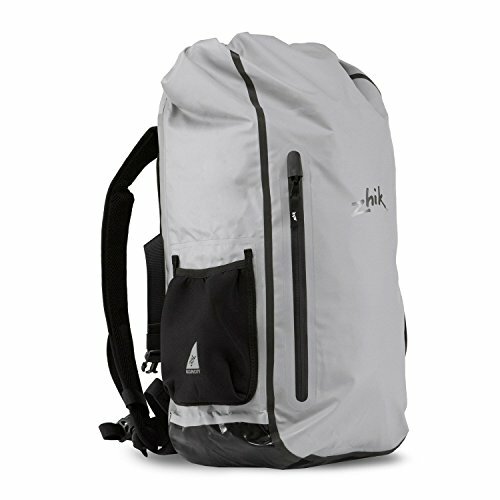 It can hold a lot of gear with its 35L capacity making it the perfect choice for anyone enjoying the water.